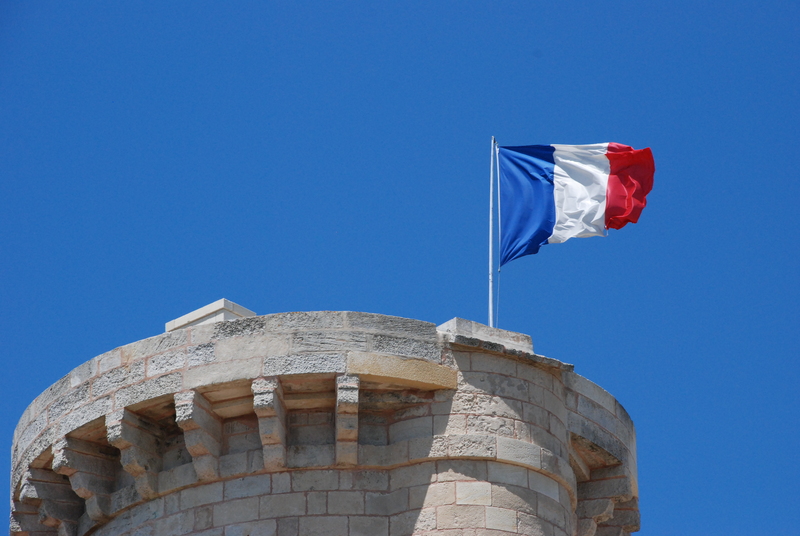 Liberty, equality, fraternity – the motto of France. A nation that has this week been rocked by a number of unprecedented savage attacks against its citizens. As many of you will know France is also a nation that I love deeply. but most of all I love it’s people. I am blessed to have many friends throughout France and my thoughts and emails have been with them all during these past dark days. To your motto I add one word from me: Solidarité. Pour ta devise je ajoute un mot de moi: Solidarité. I stand with you my friends. Je suis avec toi mes amis. This entry was posted in Blogging 101, France, Uncategorized and tagged Blogging 101, France, Je suis Charlie by HogriderDookes. Bookmark the permalink. Sadly true. If however, some friends are hurt by another friend my code says you stand by them and show them that you care. Great post, the blog looks excellent. I also posted on the France attacks. I have read you post as well and I agree with you.